I don't smoke. Simple life. 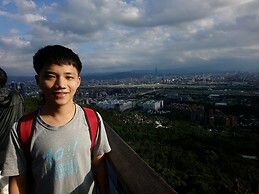 I'm from Taiwan for spring exchange student in Barcelona. I am looking for any kind of accommodation. Would like to stay in a shared flat to become friends with more people. trying to keep the rent lower. I will stay in Barcelona from 24 Jan 2019 to 4 July 2019.